K: “I Can’t Go On Without You” music video was filmed in a small church in western Iceland. Could you tell us how you found the church, and what it was like to record there? Did you have to wait for the space to warm up, or was it already heated when you arrived? I know unsteady temperatures can be tricky for keeping string instruments in tune. JJ: The church is very old and well-known to locals. It was absolutely freezing the whole time and did not really heat up. Getting in was tricky too, because the door was frozen and we had some trouble opening it. is on the southern coast of the Snæfellsnes Penninsula in Western Iceland. It is also called the Black Church of Búðir. The Buðir black church is one of 3 black churches in Iceland. They are black because the exterior wood is painted with pitch, just like the hull of a boat. This is to protect it from the harsh Icelandic elements. This works fairly well and buildings treated in this way have survived over 100 years. This Lutheran style can be seen all over Iceland. The church here is special. There has been a church here since 1703. 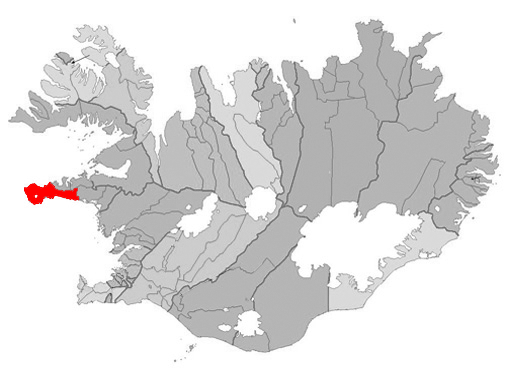 When the importance of Buðir as a trading post declined, the hamlet was declared to no longer be a parish. A replacement church was needed, but not forthcoming from the church. One woman fought and won the King’s permission to build a new church… Steinunn Lárusdóttir. When her church was completed in 1848, a plaque claimed the Buðir black church was build without the help of the “Fathers”, in other words, without any help from the Lutheran Church. The church which stands there now is a reconstruction of Steinunn Lárusdóttir’s church. And it serves as a reminder of the strong Icelandic woman and her determination.